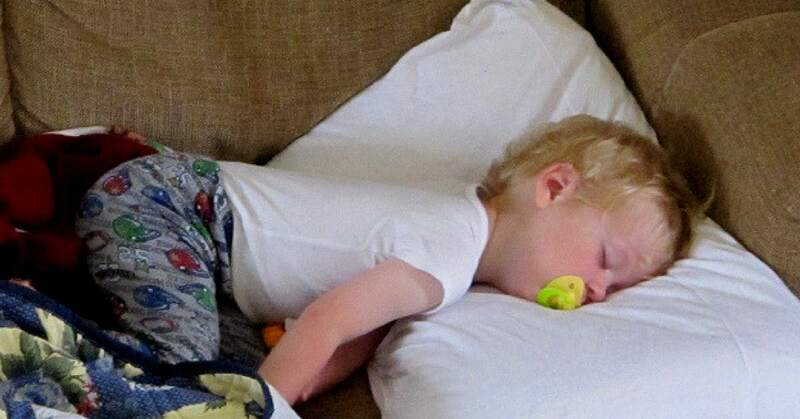 Does your child pee in his/her sleep? How can you stop bedwetting in your child? Train your child to wake up when he/she wants to pee. In this post you will come across some great tips to help you. 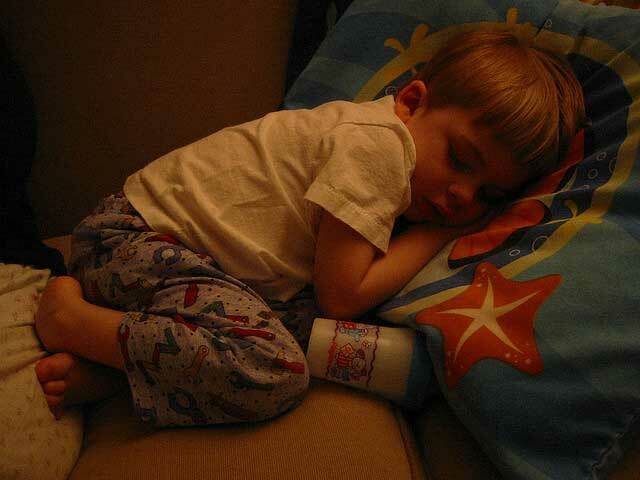 Bedwetting is called Nocturnal Enuresis. For toddlers & preschoolers, it’s not usually a medical condition, but an involuntary action which is perfectly harmless. It’s quite common in babies and children up to 7yrs of age. Studies say that, this is present in boys till they are 7yrs old & in girls till they are 6yrs old. This again varies from child to child. If your neighbour’s kid stopped wetting his bed by age 4 & your kid is still doing it, don’t get scared. It’s different for each child. Bladder control occurs in each child at a different age. Just because a large percentage of kids are dry by a certain age, it doesn’t necessarily have to be the same with your child. It does not have to be the same with your first & second born either. Consult your pediatrician. Tell him about the bed-wetting pattern of your kid. Is it night time or day time bed-wetting? Depending on it, your pediatrician can advise you on what to do. He will tell you if it’s normal, or if there’s anything you have to do about it. If your doctor tells you that it’s normal, then you can continue using diapers for your kid. And even if it is a medical condition, you still don’t need to panic. There are a lot of medicines that can help with it. Children attain bladder control after a certain age. This is when they can understand that they have to pee. Taking him to the washroom in regular intervals will keep him dry. If he’s potty trained, it becomes even easier. Some kids wet the bed, even after you make sure, they peed before going to sleep. He’s a child after all. You have to make sure he’s dry. Don’t be lazy and take him to the washroom every few hours, especially after he eats or drinks water. Every night before going to bed, take him to the toilet. This way there are a lot of chances he won’t be wetting the bed in his sleep. If it’s winter, then the chances of bed-wetting are more. Make sure you wake him up in the middle of the night & take him to the washroom. Don’t scold your kid for wetting the bed. He doesn’t do it knowingly. Don’t make fun of his habit, in front of other family members or friends. This will have a psychological effect on your kid. It will lower his self-esteem. He might think, he is doing something which is wrong, but will not understand how to control it. And in turn, might feel ashamed of himself. Don’t forget that you have done it too when you were a kid. Some studies say that, bed-wetting is mostly genetic. If you didn’t grow out of it by the time you were 5 or 6, then you can expect your kid to follow the same. Lastly you have nothing to worry about. OK, maybe you have to worry about your washing your sheets often. But you do not have to worry about bed-wetting being a health issue. Timeouts definitely not every time! When & when not to give a timeout.